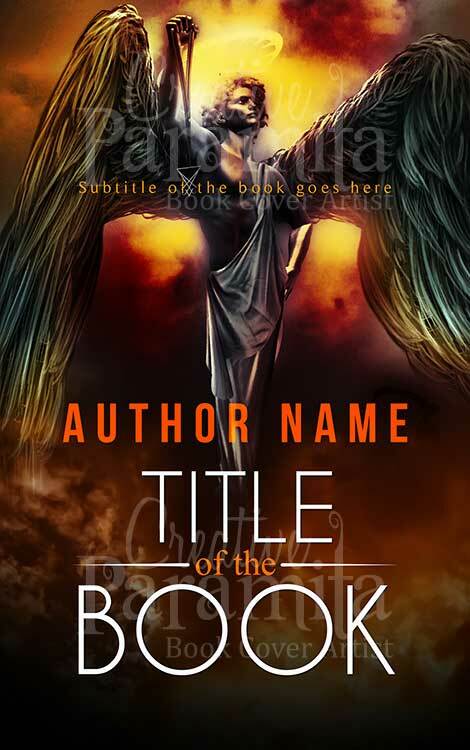 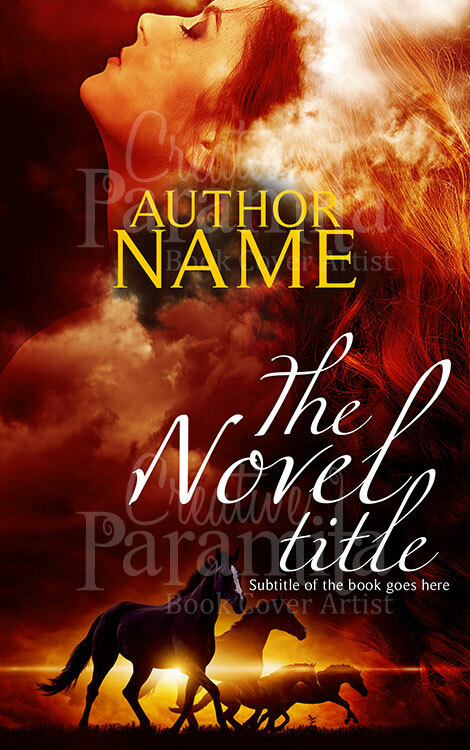 Thanks to this premade book cover you can set the scene for any upcoming sci-fi books that are due to come out in your name. 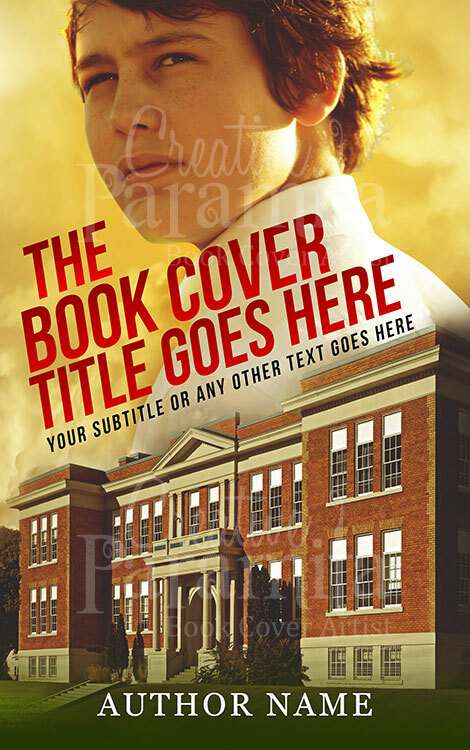 With the astronomical color schemes and the really in-depth background imagery, you can help to set the immediate scenes in the heads of your own readers. 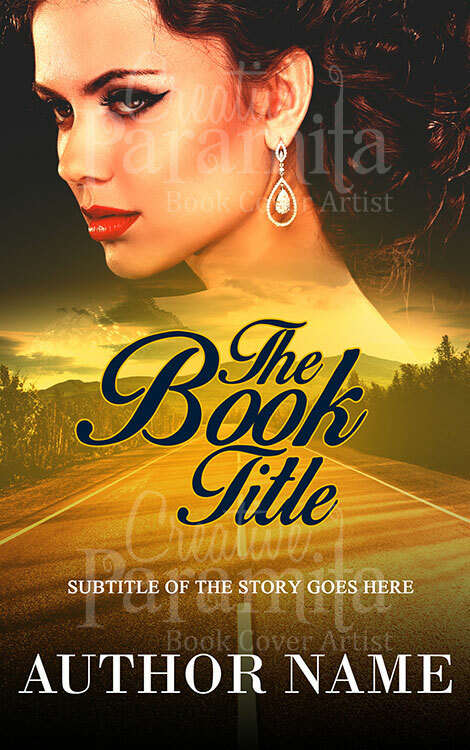 Give them an idea about the kind of world that they are about to uncover and discover first and foremost with a really exciting and ingenious layout and theme. 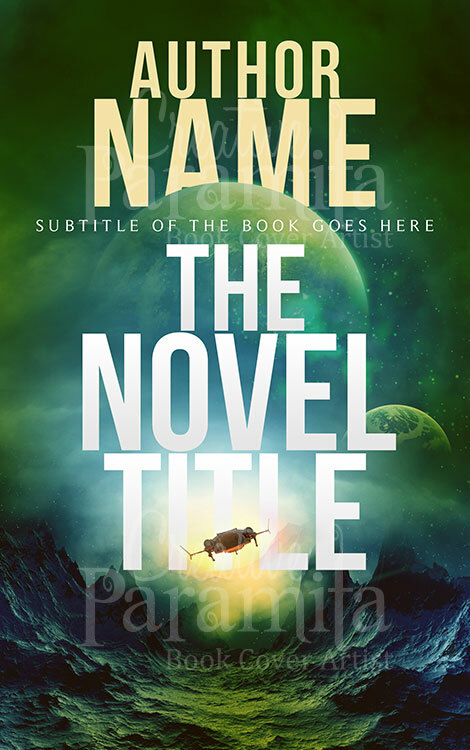 As the perfect showcase for any sci-fi book, this helps to let people know that with this book cover they’re going to be some pretty immense travelling!